Directory submission is one of the most important aspects of link building today. Search engines have constantly improved their linking algorithms making it almost impossible to rely on paid and hidden links. Directories are the safest bet when it comes to link building and choosing the right directory to submit a site with is not an easy task. 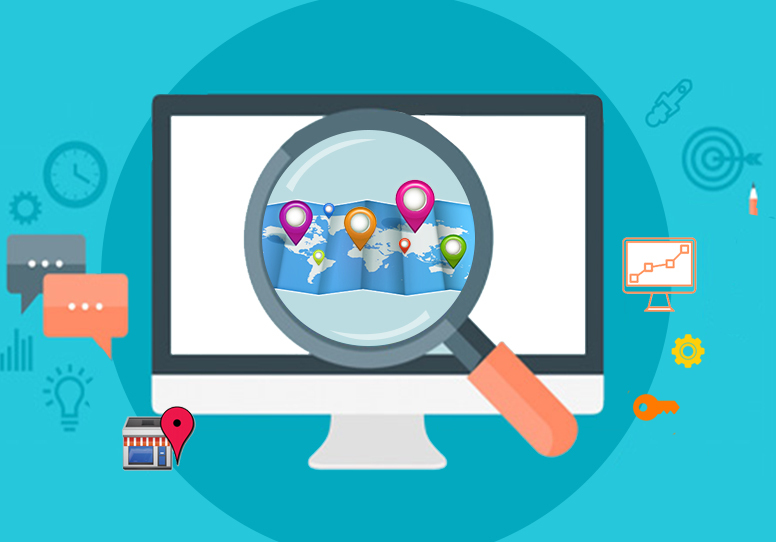 There is no dearth of websites posing as ‘quality directories’ but, what differentiates a good search engine optimizer from a great one is his ability to find the right directories for submission. The process of short listing directories is often tedious, and the first step is finding directories with suitable PageRank. It is important to remember that submissions are not always top level and it is vital to look at the PageRank of the category and not that of the home page of the directory. For example, a website dealing in SEO and internet marketing will probably be part of the business or internet marketing section of a directory. A directory might have a PageRank of 5 but the business section will probably only have a PageRank of 2. It is important to look at the PageRank of the exact page where a website’s link will appear and not that of the directory’s home page. Another important factor to keep in mind is how often the directory is being indexed and cached. A directory that is frequently crawled and indexed will add to the PageRank of a website much faster. Search engine optimizers can more often than not, judge the popularity of a directory by how often it is indexed and cached by Google. The last known cache of any page or website can be seen by typing in cache: www..com in Google search. Ideally, directories should be based on simple HTML (static) pages; static pages are easily indexed and guarantee quality incoming links. However, this does not meant that directories with dynamic pages are inferior to static pages based directories. In either case, it is important to check to see if pages from a directory are being indexed by search engines. Some directories use complicated design elements like iframes to disguise the PageRank of pages. What fake directories actually do is display pages as frames. 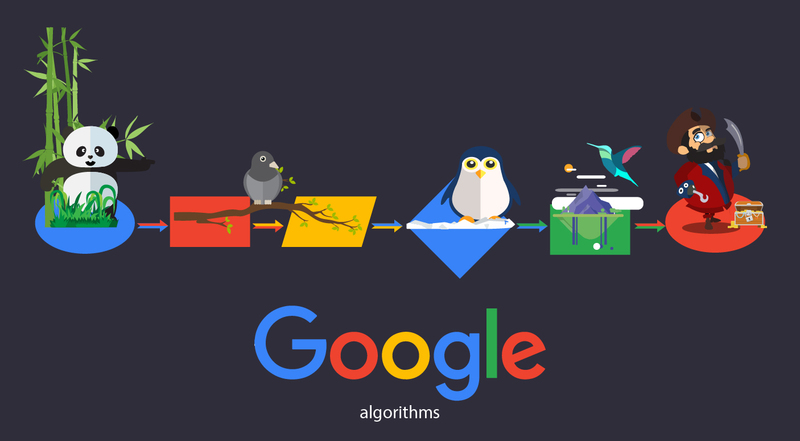 This means, although Google toolbar might display a high PageRank, the links page has a lower PageRank or sometimes no PageRank at all. It is important to keep a look out for fake websites posing as directories. 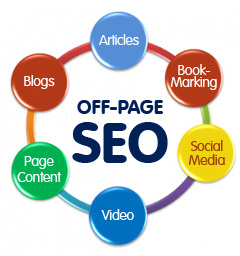 In addition, it is also important to remember that some paid directories are a must to achieve effective PageRank. The most important directories today are DMOZ, Yahoo Directory and Business.com (for commercial/e-commerce websites). DMOZ was the first human edited directory on the internet, and its search results are used by all major search engines including Google. In conclusion, directory submission is an integral and vital part of any search engine optimization exercise. It is important to keep the various factors mentioned above in mind to ensure effective link building.